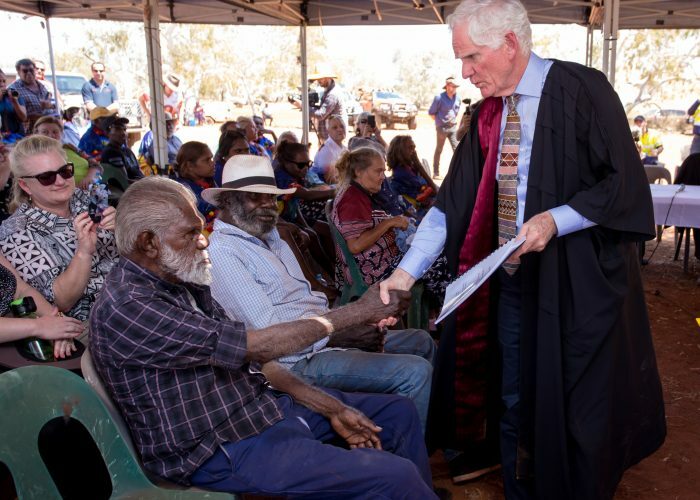 It was an almost 20-year long journey for the Nyiyaparli people to achieving native title recognition, with the first initial claim (WAD 6280 of 1998) lodged with the National Native Title Tribunal on 29 September 1998. 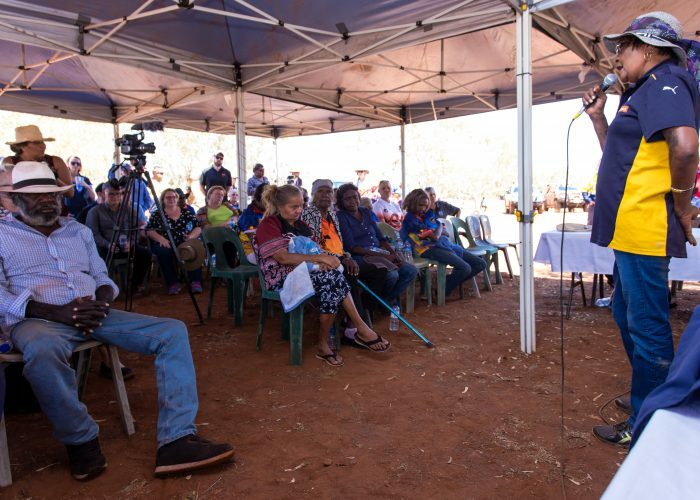 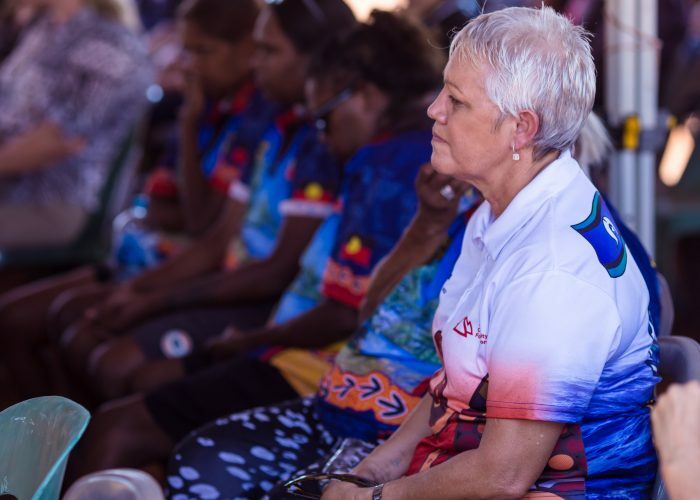 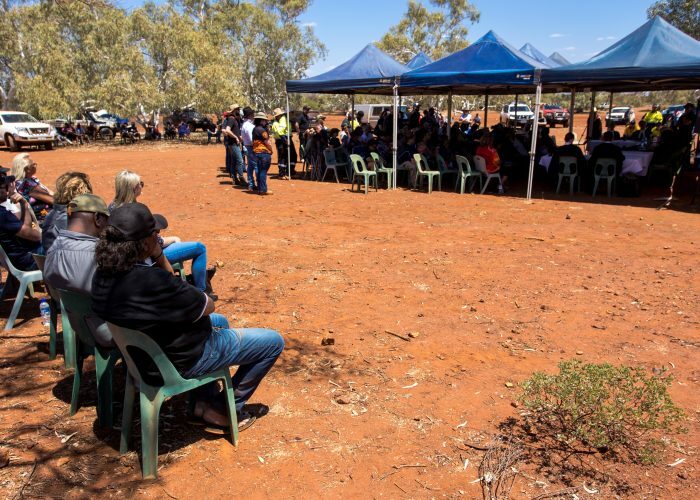 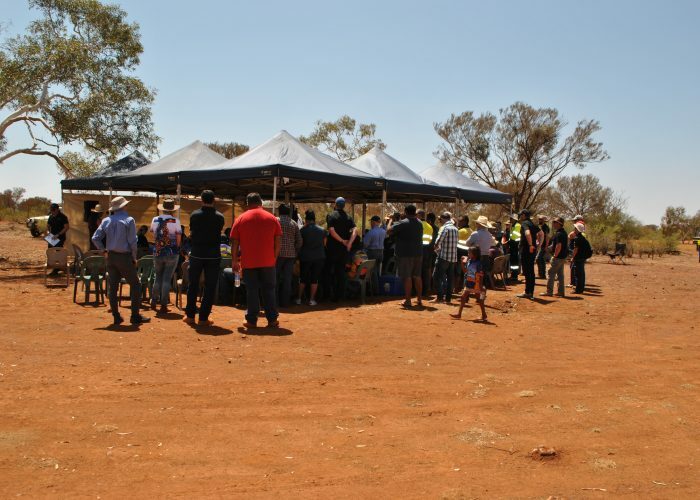 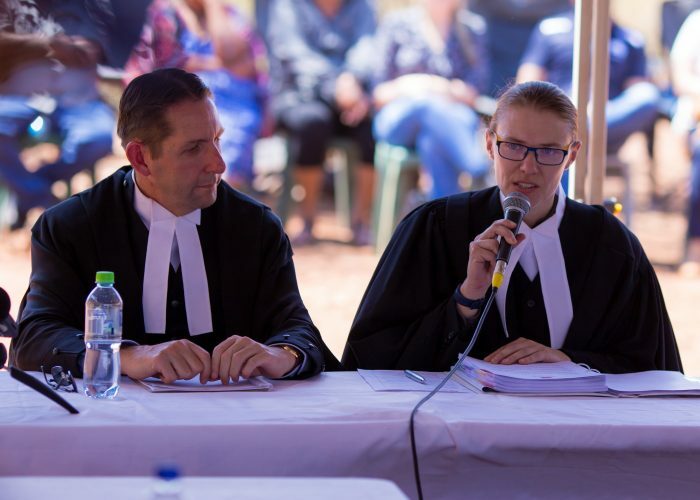 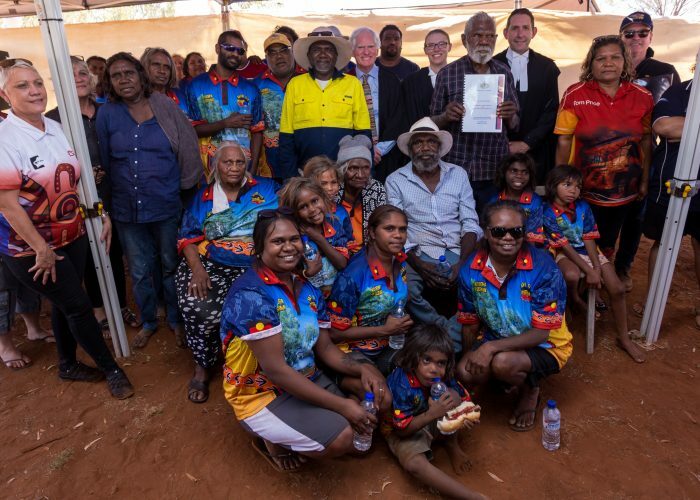 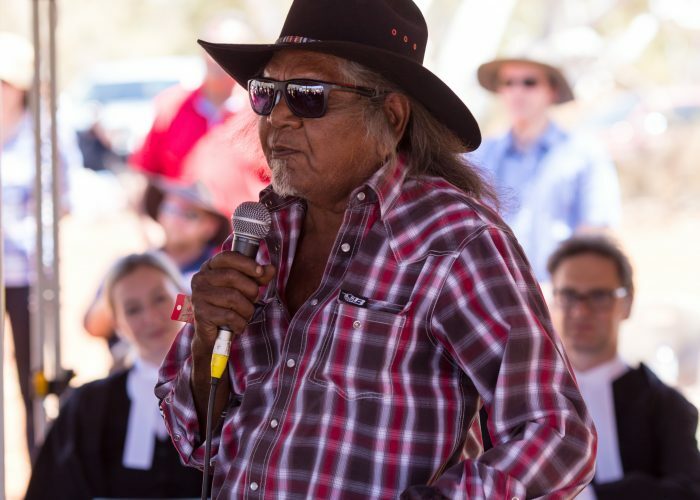 The court hearing saw representatives from the Federal Court, State and Federal government, and Traditional Owners come together to witness the historic occasion. 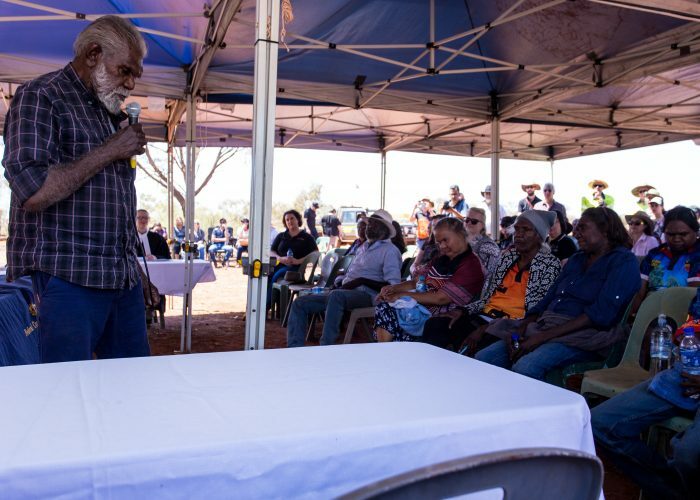 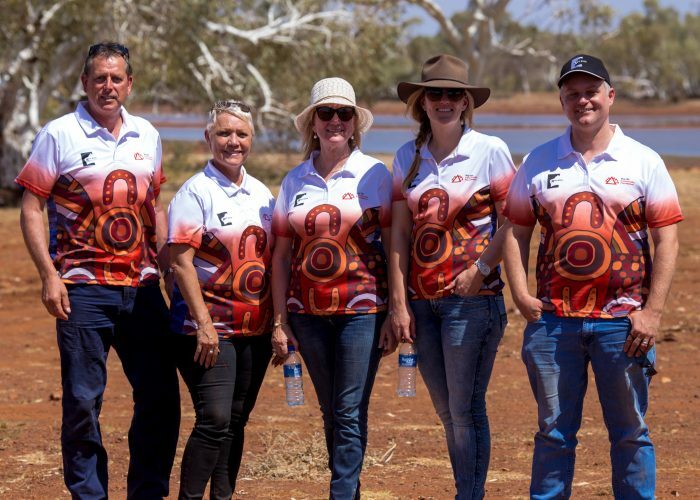 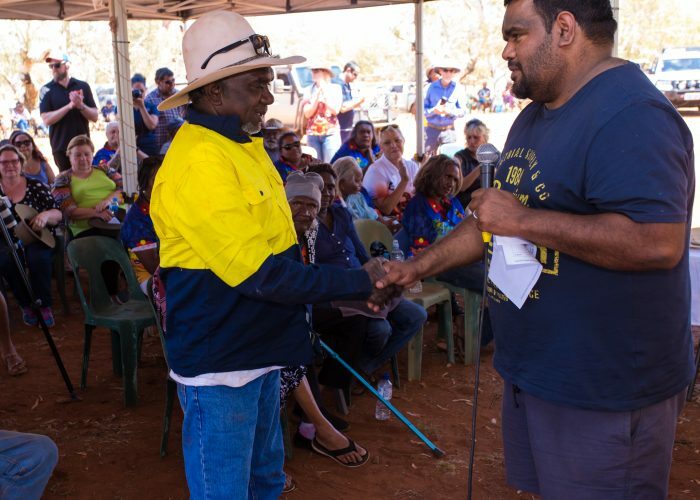 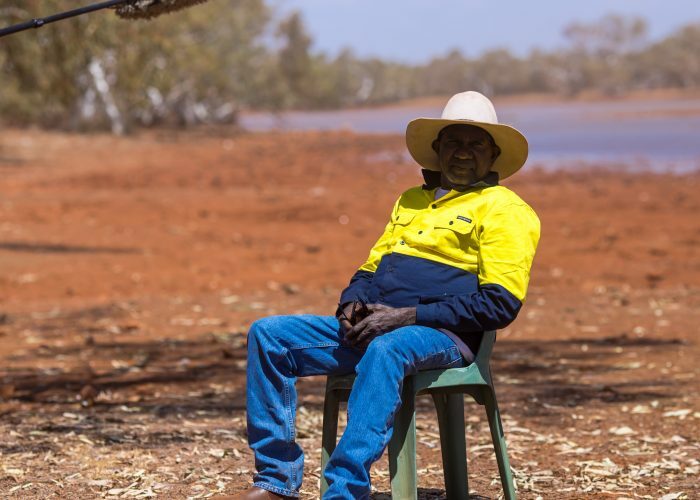 The Determination Area covers approximately 40,000 square kilometres of Nyiyaparli traditional country and encompasses the town of Newman, the Aboriginal communities of Jigalong and Parnpajinya, several pastoral leases and significant mining operations. 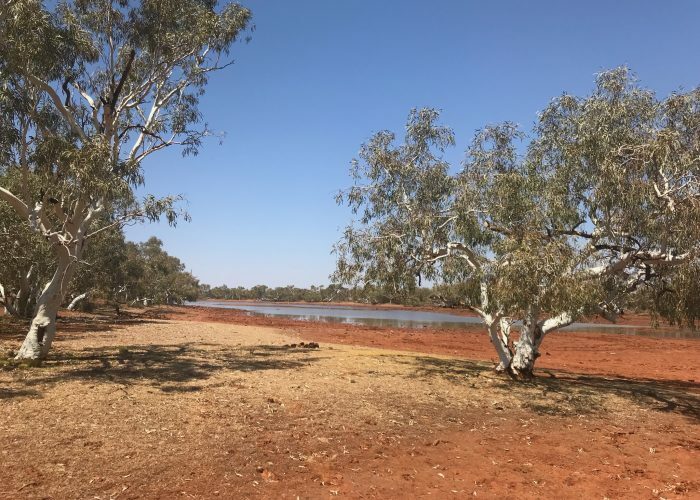 While all Country is important to the Nyiyaparli people, areas of particular cultural and environmental significance within the Determination Area include: the Fortescue Marsh, Weeli Wolli Creek, Coondiner Creek, Caramulla Creek and Savoury Creek. 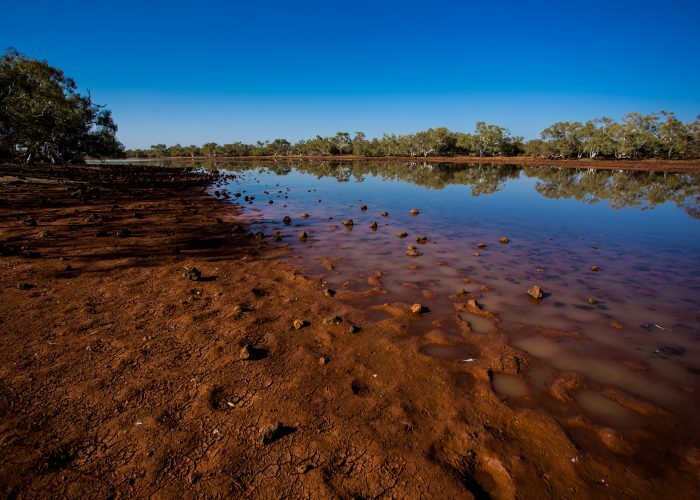 Parts of the Hamersley, Chichester and Opthalmia Ranges and the Fortescue and Oakover Rivers are also major features of the area. 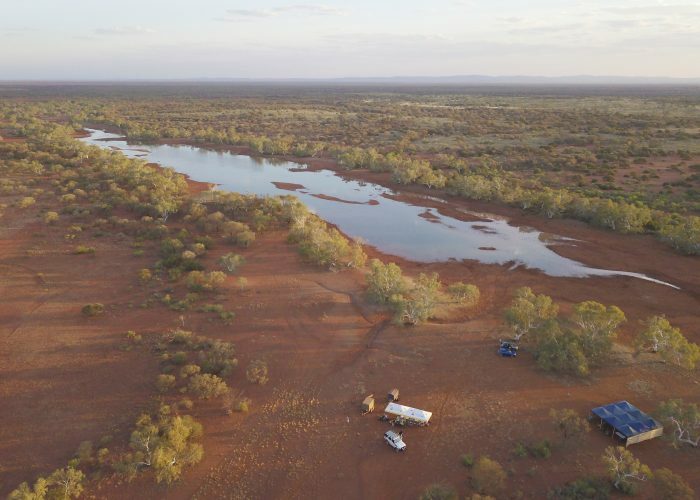 Within this Determination Area are places of particular significance to the Nyiyaparli people, including ceremonial sites, songlines, permanent pools and natural resources.